TV | Get Off My Podcast! 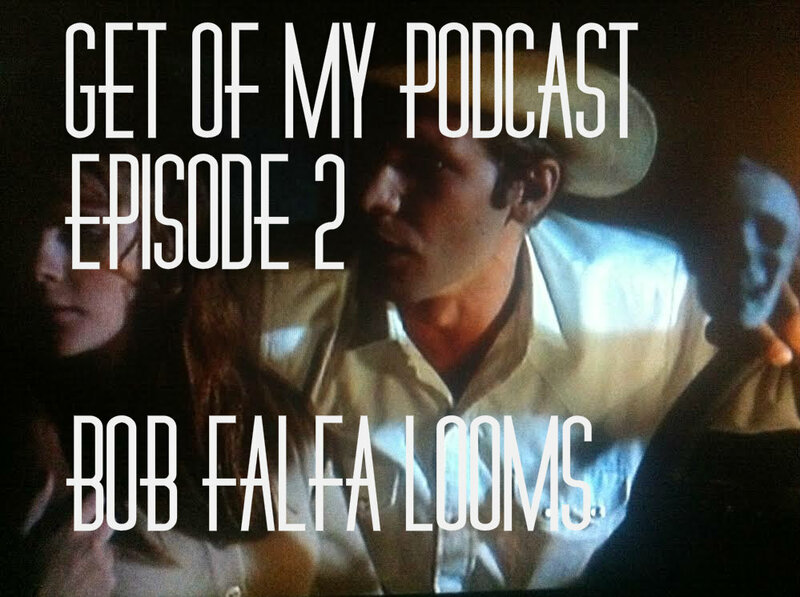 We rejoin Harrison Ford’s career as he lands the part of “Bob Falfa” in American Graffiti and joins up with George Lucas for the first time. It’s his first “cool-guy” and give us signs of what’s to come. GOMP is part of the Dorktown Network.